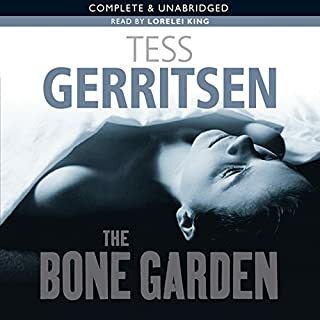 ©2005 Tess Gerritsen (P)2014 Audible Inc. 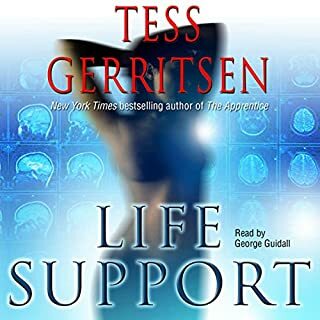 I started this book a big fan of Gerritsen and that continues. 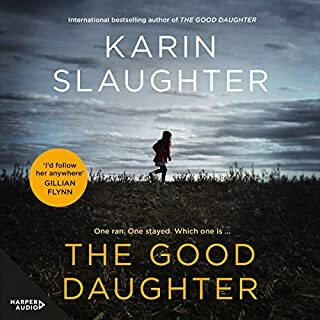 The book started out promising however there was a point I couldn't get past, listened to again and again and found myself wondering where it could possibly go. I was glad I made it through because it took me on a journey that I loved. 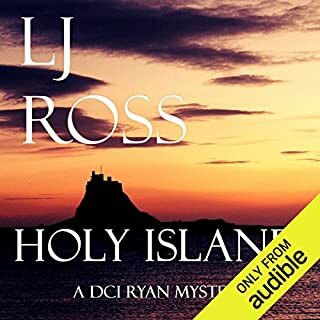 I’ve read/listened to quite a few of the author’s books featuring pathologist Maura Isles and detective Jane Rizzoli. 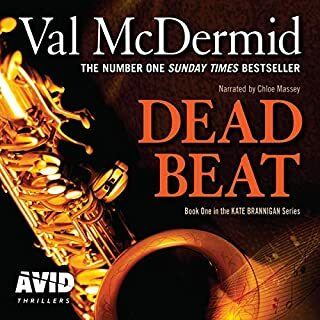 They’re all pacy stories that keep one interested and are worth listening to, though I wish that detective fiction writers wouldn’t have the main characters being attacked in so many of their books, including this one. 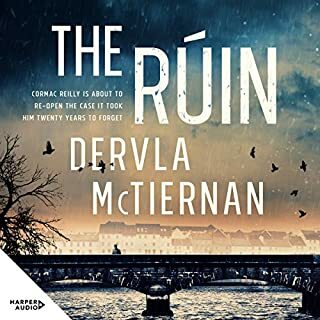 if one likes this genre you accept the crimes are contrived and often preposterous but I felt this book was a bit over the top particularly the ending. 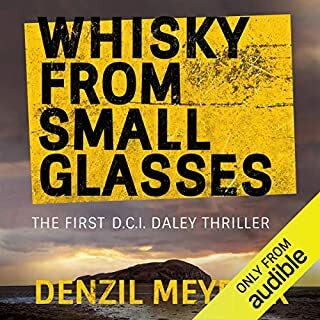 The book doesn’t dwell too much on the grisly details of the crimes unlike some authors who verge on the voyeuristic, but she does describe post mortems which some may find distasteful. 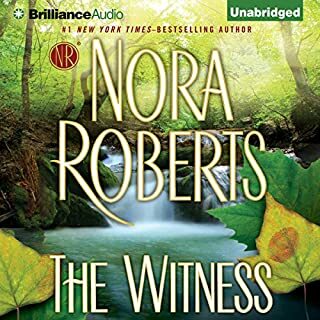 I chose this book partly because it is narrated with panache by Lorelei King: one of the best in the business. Highly recommended for crime, murder-mystery & Rizzoli & Isles lovers! 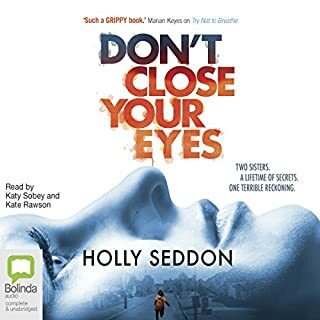 I love this book - an excellent instalment in the Rizzoli & Izles series - and have listened so many times. I won't go into story details (I hate spoilers!) but we find out a LOT about Maura's birth family in the course of the book, not much of it good. And a highly pregnant Jane Rizzoli throws herself into solving the multiple murders uncovered in the course of her investigations. 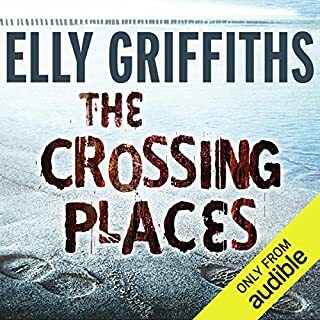 I highly recommend this book for all R&I fans (who won't recognise it from the tv show), as well as other crime and murder-mystery lovers. And if you like this story, you'll like the whole series! This is my first Tess Gerritsen, which I bought when it was on offer. What have I missed! I'll certainly download more. The plot is well crafted, complex but not convoluted. The characters are believable as people. 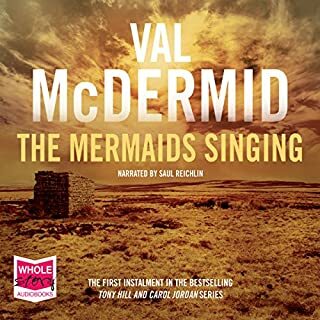 Lorelei King's narration could not be bettered - spot on. Voices, expression, general delivery of the text - perfect. Anyone who is considering the Rizzoli & Isles series should sign up at once. 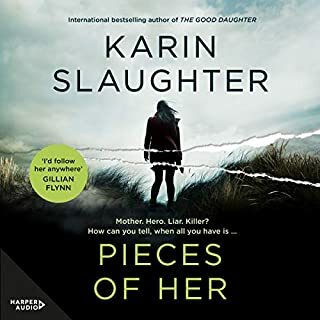 Police procedural plus so much more. 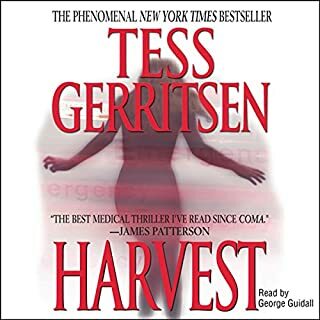 So i was convinced to read one of Tess's books after watching her episode of 'Written in Blood' on TV. I have discovered a couple of authors this way, and was not disappointed with this either. Starting at book 4 as 1-3 not available which would be good, so new characters to learn, but got to love by the end. 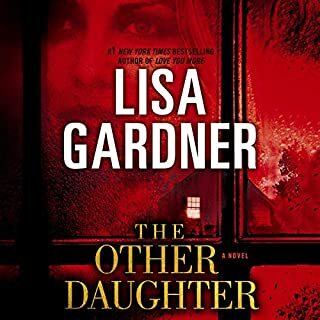 I will start to listen to the others once I finish the Reacher series. Well written, interesting, lots of technical information, which really hooks you in and makes it believable. Really enjoyed it. 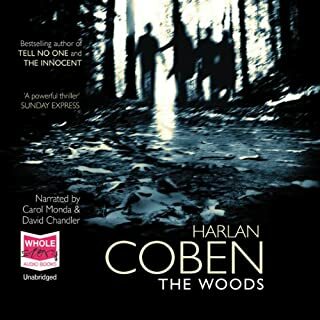 The apparently different strands to this story were drawn together nicely pulling you gently into the ever increasing range of the mystery rather than dropping you straight in. 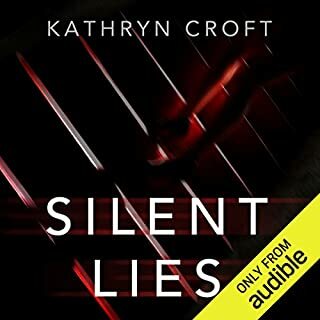 I have listened to many books now on audible and I don’t say this lightly but this book tops them all. I have listened to a few Rizzoli and Isles books already too. I was hooked from the start. The plot was excellent and didn’t see the ending coming either. I love the characters and they are so well developed. Completely recommend. 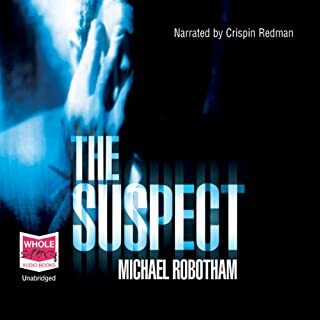 Crime and thriller at its best. Really enjoyed this book. 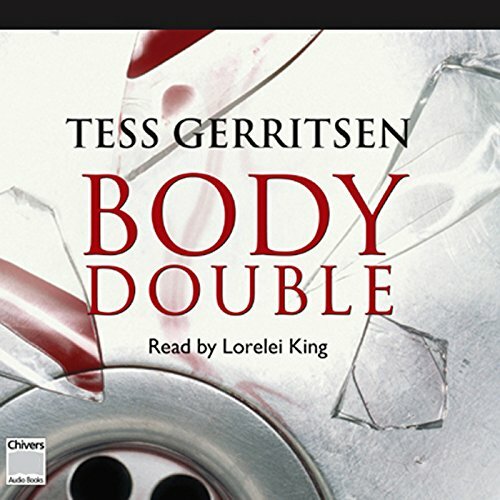 great crime story, well written, classic Tess Gerritsen and brilliantly read by Lorelei King. would thoroughly recommend it.